Our online store was launched in May of 2002. In the beginning we only offered products from just a few brands. Today, we proudly offer products from over 80 manufacturers and counting. Since 2002 we have shipped thousands of orders to customers from all around the world. 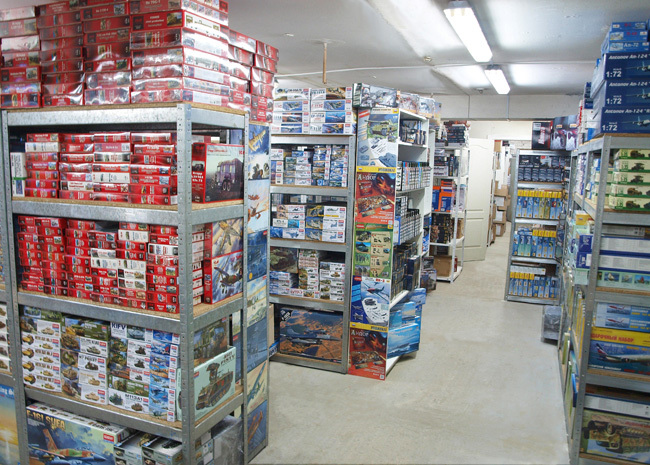 We are a well-known and respected company that prides itself in serving modelers of all kinds worldwide. 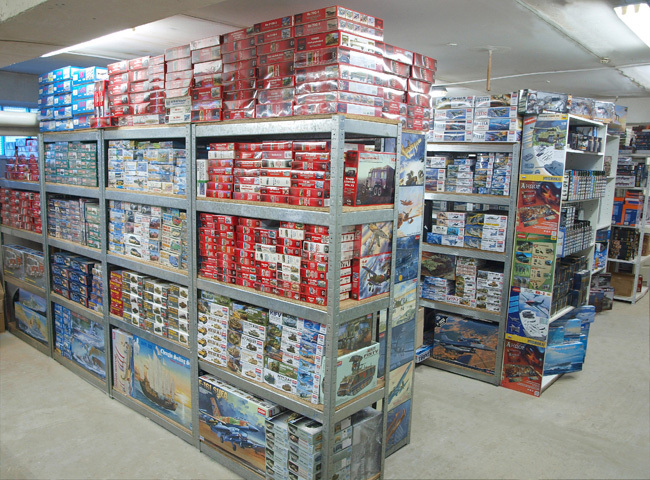 A full product range from well-known manufacturers such as ACE, Amodel, Art Model, Master Box, MiniArt, Roden, Skif, UM, Zvezda, and many others. We purchase most of our products directly from the manufacturer, which means we can offer new items to you almost immediately after its release. All in stock, active products offered through the site are physically present and ready to ship directly from our warehouse. 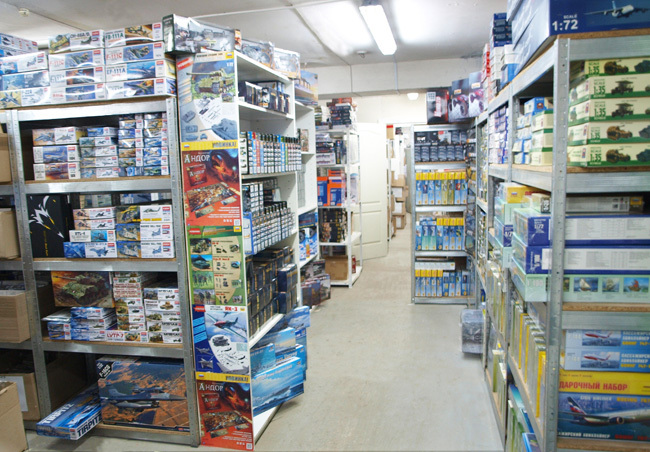 Our 250 square meter warehouse holds all of the products we sell, we do not participate in third party drop shipments. All orders are shipped within 1-2 business days after order is placed from our Ukrainian warehouse.